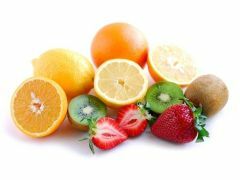 St Dominic's uses outside sources to provide students with nutritious, well balanced, tasty food for lunch. Lunch orders are delivered to the school on a daily basis. 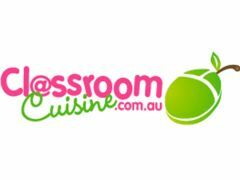 Lunch orders are placed on-line at www.classroomcuisine.com.au and need to be received no later than 8.30am on the morning of an order. Families are also able to download a copy of the menu.